A draughty tin hut with an open fire and concrete floor - but homely. Cameron's Hut • By madpom. Licence: cc by. Harper Pass Biv: 6km (2-4 hrs) - cut / benched sidle track though bush with some small slips, and some small creek crossings. No. 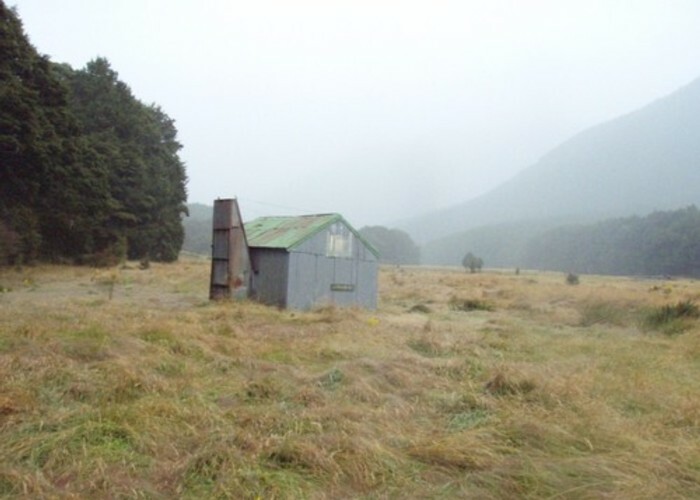 4 Hut: 16km (5-9 hrs) - cut / benched track over Harper Pass, valley-floor route down Taramakau beyond swingbridge. Added 25 September 2005 by MatthewMatthew. 3 revisions, most recently 21 June 2011 by iangeorgeiangeorge.